Runes are stones carved with the ancient Runic alphabet. As tools of divination, rune stones are used to answer questions that you may have, or to make sense of a situation, or to help guide you in certain decisions that you need to make. Much like tarot cards or crystal balls, rune stones are used for oracle readings but their function is not to predict the future. It is not its function; rather, rune stones are simply tools of guidance that will help you understand your world better. Runes can be made from different materials. They can be made of stone, wood, or even bone. Wooden runes are said to be the best since they come from wood and wood comes from trees, which possess natural power. 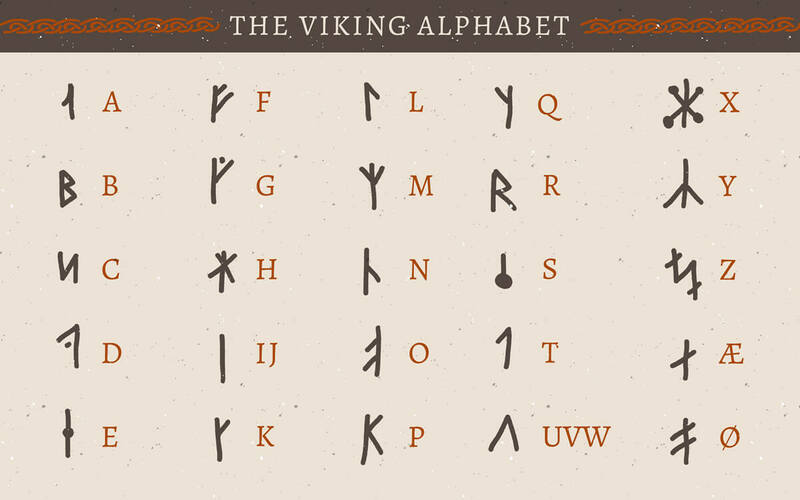 Rather than painted on, rune stones or wood are carved with the Rune alphabet: an ancient writing system that predates the Latin alphabet and used by ancient Norse and Germanic people. What’s so unique about the rune alphabet is that each letter corresponds to a cosmological symbol. 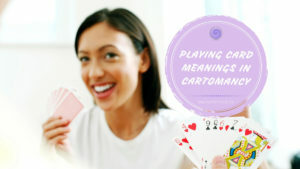 They were not just mere letters to represent language. Runes were drawn from symbols, with each symbol representing a magical principle or power. There are a total of 24 rune letters or symbols, with each representing emotions, animals, the cosmos, nature, and many other objects or concepts. The letters represent sorrow, joy, change, good luck, bad luck, among many other representation. Aside from the alphabet being used for language, Shamans also used them for healing sickness, understanding the past, and guidance for the future. 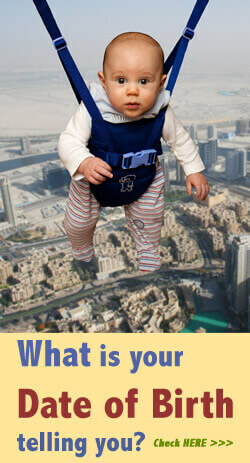 Do you seek immediate answer to your question? 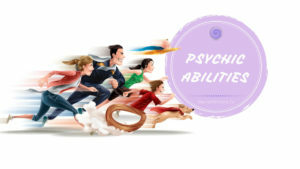 Join live psychic chat and get clarity right away. Runes are tinged with ancient mythology. According to legend, runes were discovered by the Father of God, Odin. Once on a 9-day journey, Odin found rune stones on the ground and tried to pick them up. As he did so, he endured so much pain but continued to pick them up from the ground. As soon as the alphabet were in his hands, the pain subsided and the power of the runes now belonged to him. Because of this legend, pagans and Shamans believed they had divine power and magic, and until today, runes are still being used for divination and other spiritual activities. Runes are made or created. 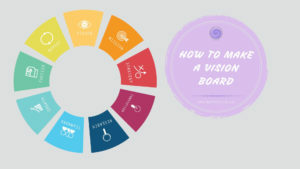 To give them the most power, the person who intends to use them should also be the one to create them for his or her own use. 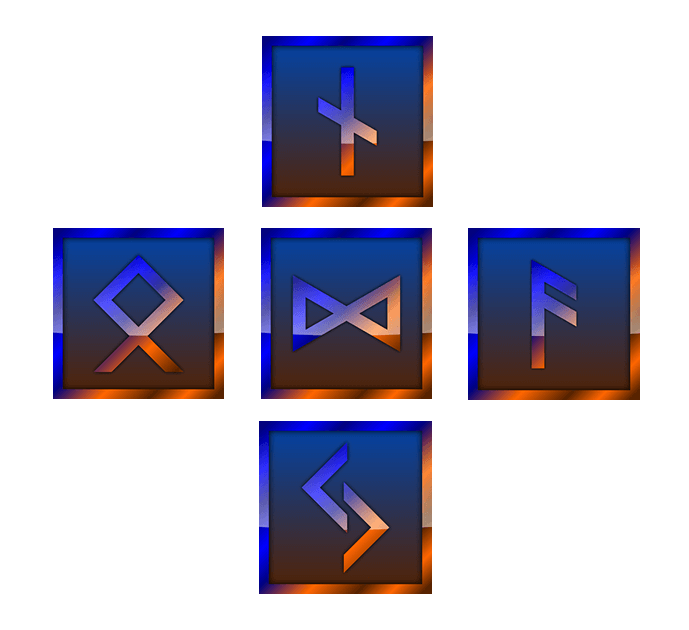 When the person creates his own runes, he is transferring his energies into the stones or wood, and this gives them more connection to the user. To create runes, you can either use wood or smooth stone. You must prepare 24 pieces of wood or stone and carefully carve each of the 24 Runic symbols. Once they are done, you must bless them by anointing them with oil, and saying a little prayer. You can also color them by using special dye or ink. In olden times, the runes were colored with the blood of their creator, giving them a more divine power. Once they are ready, they must be placed in a small pouch or pack. It’s best that one use a sack or pouch made of natural materials to give them more magic or power from nature. Just like reading tarot cards, one must have some basic knowledge on what each of the Rune symbols or letters correspond to. 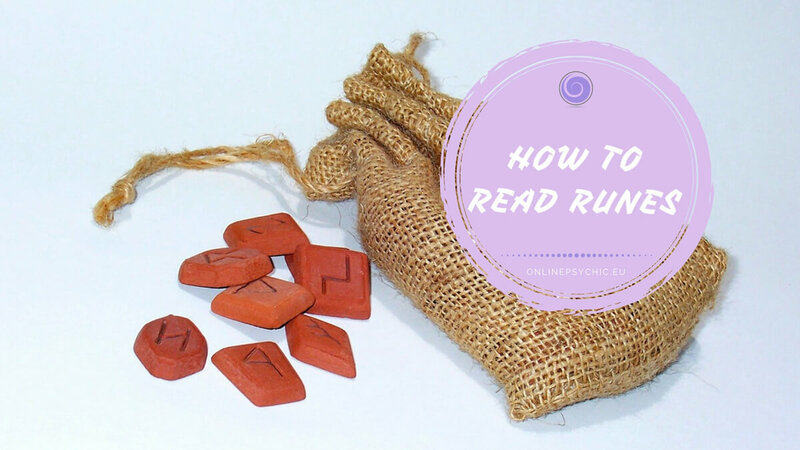 There are many ways to read runes and it can depend on how you want to interpret them. You simply shake the pouch or sack containing your runes, then concentrate on a question that you may have. Once you’re done shaking the sack and you’re ready to receive your answer, draw out a stone and that’s your answer. the 3rd rune will guide you for your future. Shake your rune pouch while concentrating on a question. Prepare a piece of white cloth big enough for all the stones to be thrown into. Once you’re ready to receive your answer, throw the stones into the cloth and all the stones with a landed face should be read and that’s your answer. You can also create a horizontal line with your runes by spreading them to the direction of your non dominant hand or your left hand. Concentrate on your question and once you are ready to receive your answer, stop spreading the runes and the stone where you stopped spreading is your answer. Much like tarot cards with specific layouts, there are sequences that you can do with runes, as well. The most common is the 5-piece layout where you create a diamond with 4 runes and place a single rune in the center of the diamond. and the Eastern Rune telling you of what will happen if you don’t make any changes. Much like astrology, tarot cards, or crystal balls, you must use Runes with a little bit of caution. They do not provide you with be-all and end-all answers and are merely there to guide you with your situation, question, or decision. Do not depend on them to make a single decision about your current situation or future decision. 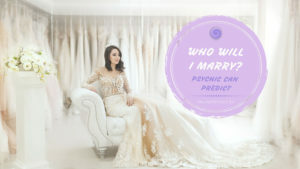 In the end, understanding your past, present, and future are still up to you, but if your life is currently chaotic and you want to have a fun and harmless way of trying to understand it all, then free rune reading is something that may help and guide you within the world around you.